It’s clear that Apple bought the world from whoever sold it and is slowly giving it back to us in iPhone updates. 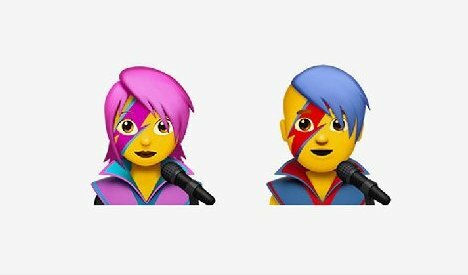 The latest update to iOS includes two new emojis that look a lot like the late David Bowie. 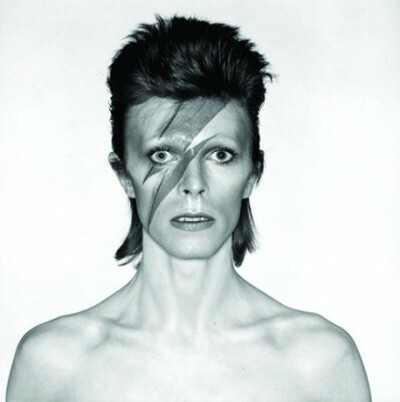 The emojis Apple has chosen to represent the singer profession are modeled after Bowie’s look on the 1973 album, Aladdin Sane. 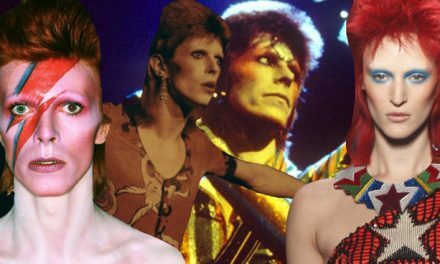 The male singer features blue hair combed over the right eye and a red and blue recreation of Bowie’s lightning bolt makeup over the face. 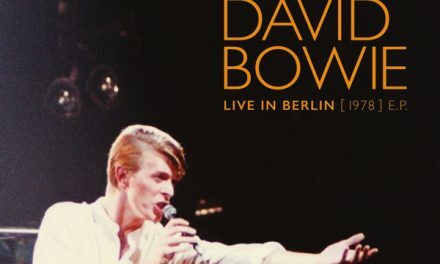 The female singer is similar, only with pink hair and a pink and blue lightning bolt. 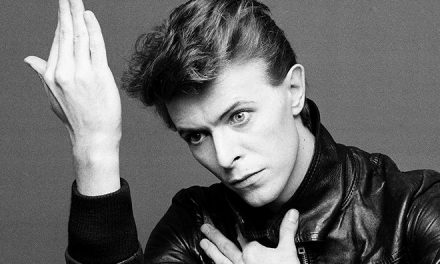 It’s a wonderful tribute to the late musical legend, who passed away last January, shortly after the release of his final album, Blackstar.